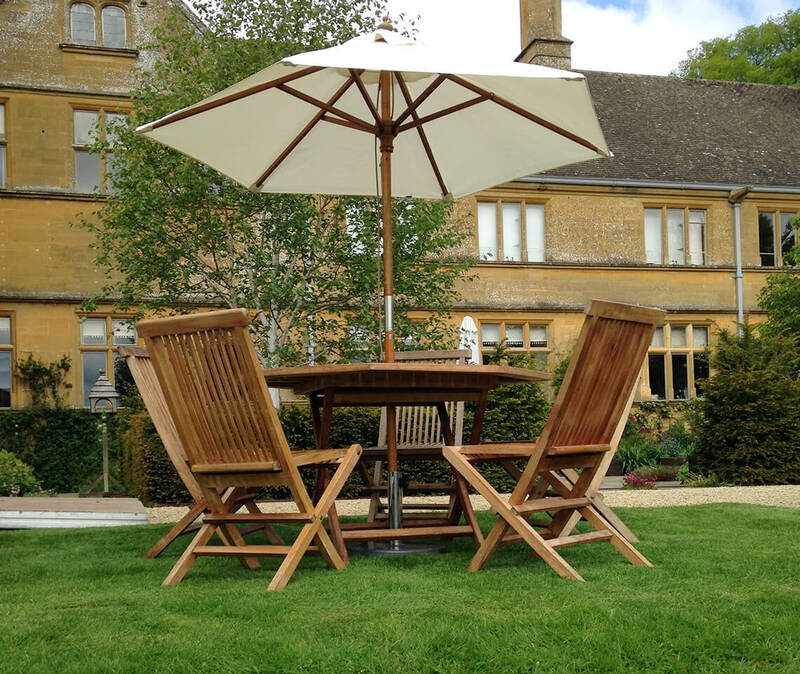 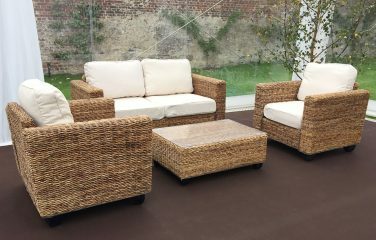 A Teak Garden Set provides one table, four chairs and a 2m ivory parasol. 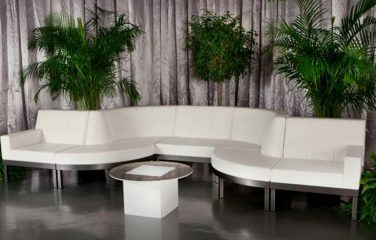 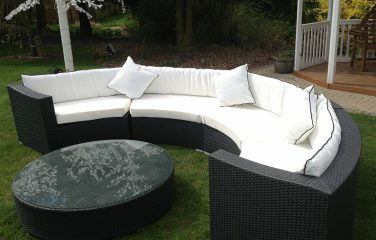 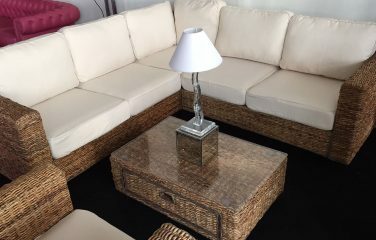 Useful for both day and night time functions that require stylish outdoor event furniture. 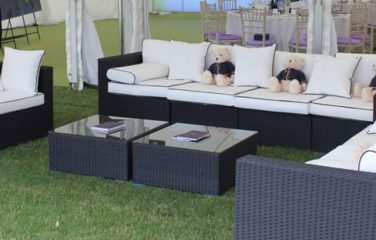 During the summer months, the Teak furniture is often seen at well-known sporting events such as Henley Regatta, Polo Clubs, Horse Racing and Wimbledon. 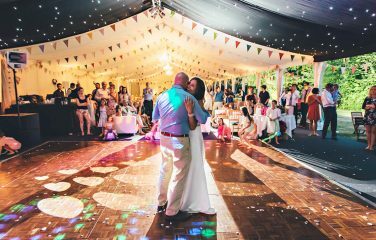 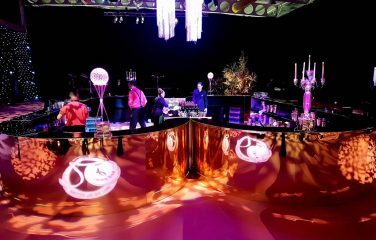 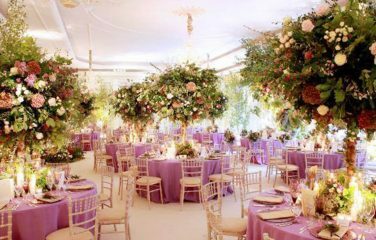 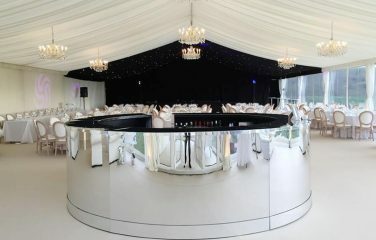 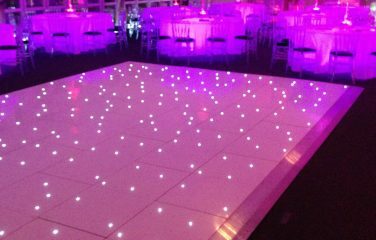 It is also great for garden parties and weddings with an outdoor setting. 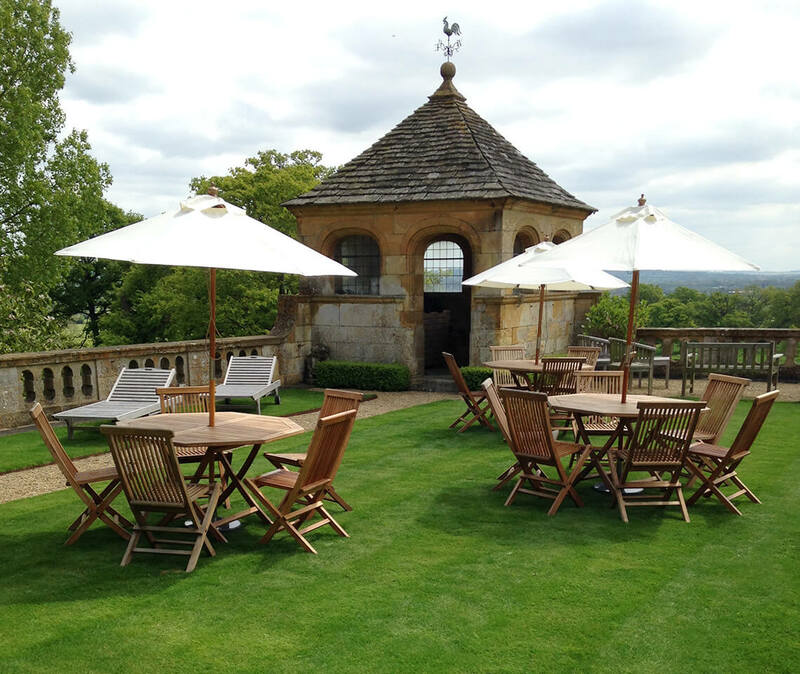 Tables, chairs and parasol are foldable, allowing for easy transportation and storage. 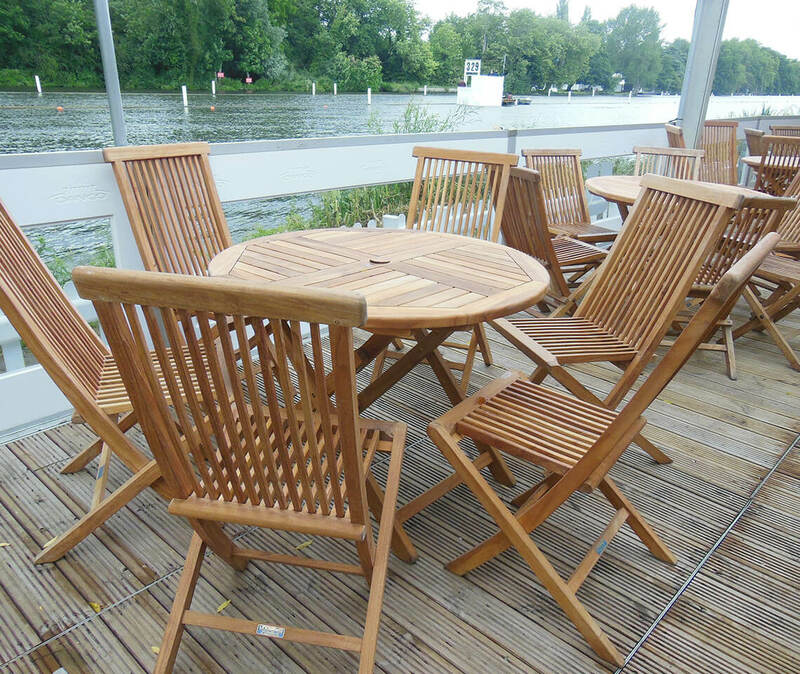 Constructed from strong and durable teak wood. 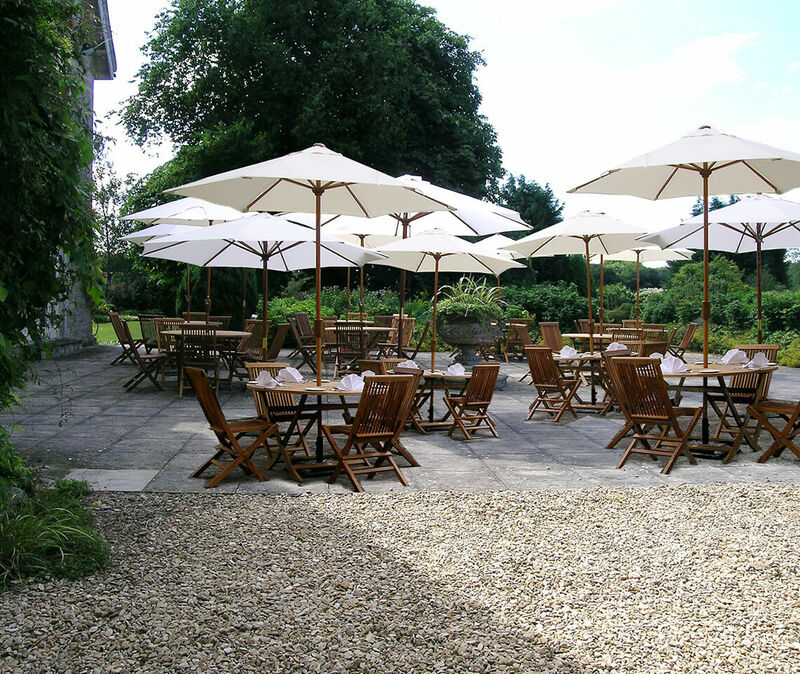 This set comes with an ivory parasol, but if you’d prefer something a little more vibrant then we do have a number of alternative parasols available in green, blue or yellow.